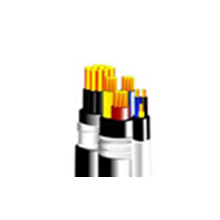 The products are RF Cable ( KABELINDO brand ) and its accessories ( KABELINK brand ) - the perfect way to showcase Company's emergence in the global cabling market. 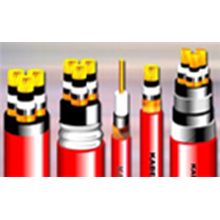 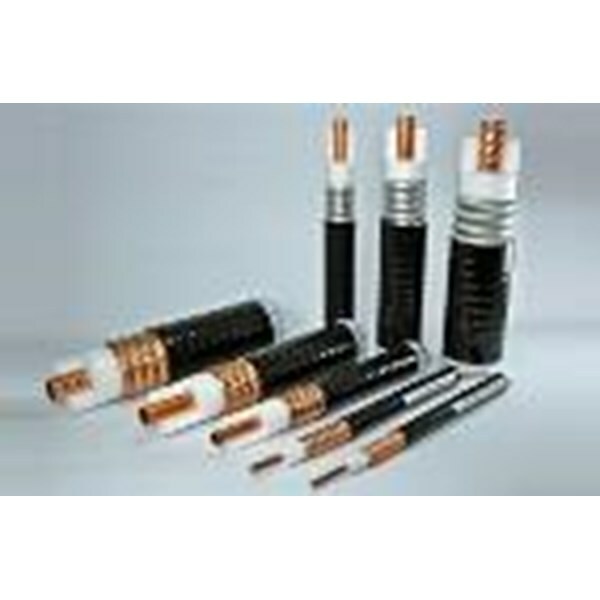 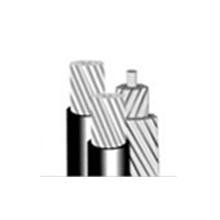 Our RF Cable and accessories product aims for the highest standards of customer satisfaction, with special focus on tailor made solutions and customer friendly after sales guarantess. 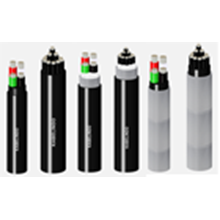 Carefully designed to complement our existing domestic product range, our new cable product and accessories combines state of the art technology with affordability. 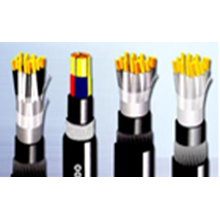 Additionally, we already received Test Report from TELKOM Risti ( R&D Center) as the first brand names among other.